Don’t have mains power (240V) on site? 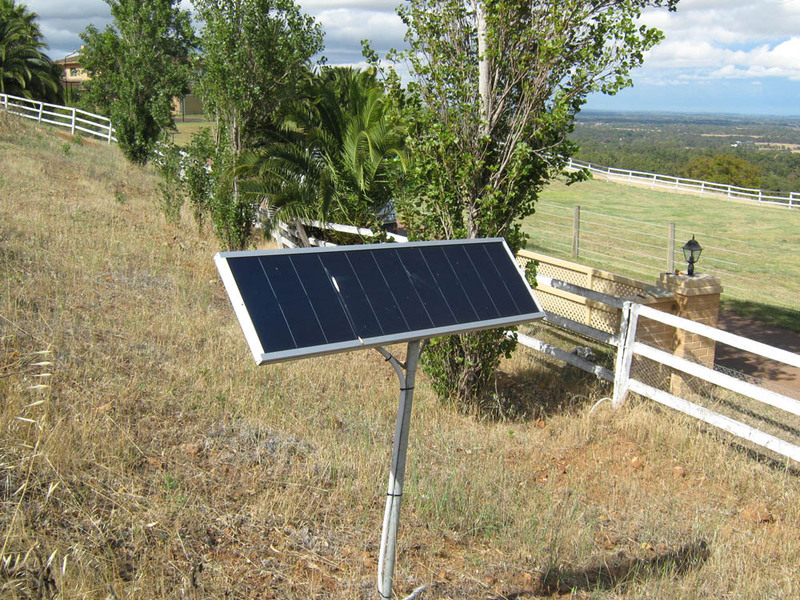 No problem, our solar powered automation systems will do the work for you. 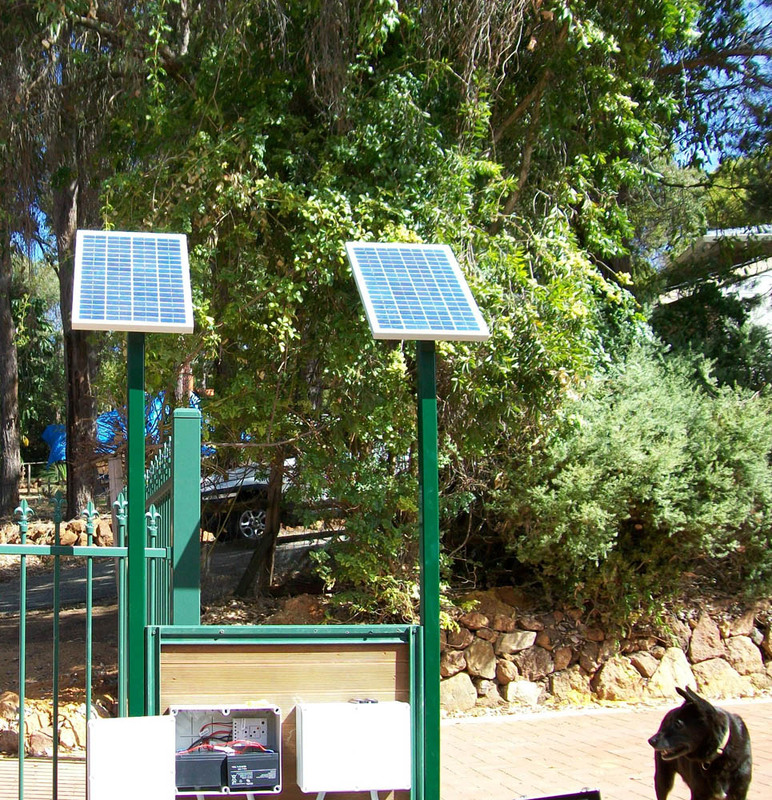 Combining convenience with innovative technology, solar powered gates are perfect for both inward and outward opening. 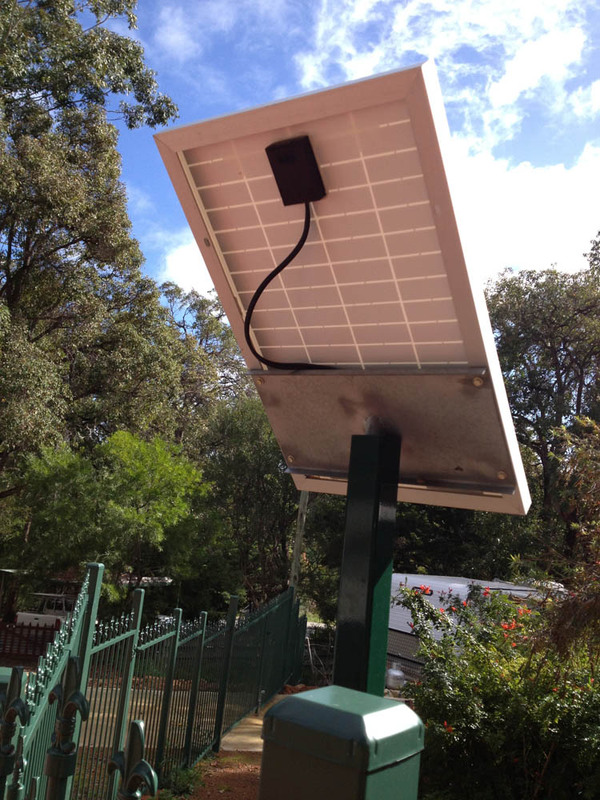 Featuring additional remotes, sensors and keypads, these models are the ideal system for Perth properties that require a more eco-friendly, cost-effective option. 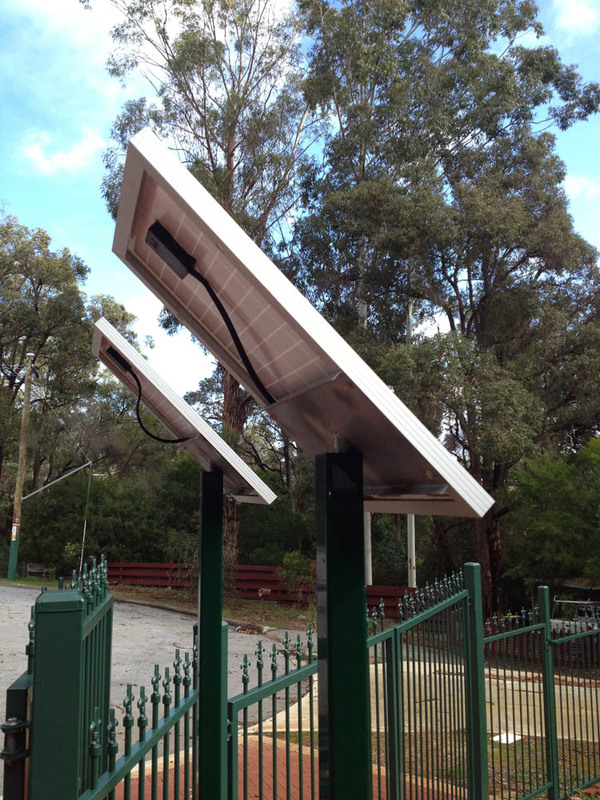 All frames are crafted with high quality, heavy-duty structuring, allowing for a reliable system that can be installed on farms, industrial, and residential properties across Perth. 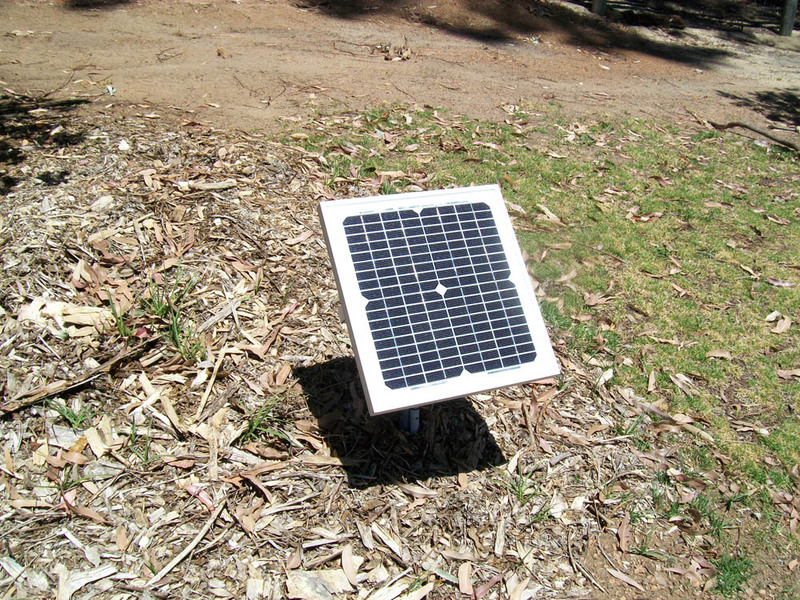 Moreover, these solar powered systems include self-sufficient, low voltage batteries that are charged by the sunlight throughout the day, feeding energy into the unit for use days and nights 24/7 at your convenience. 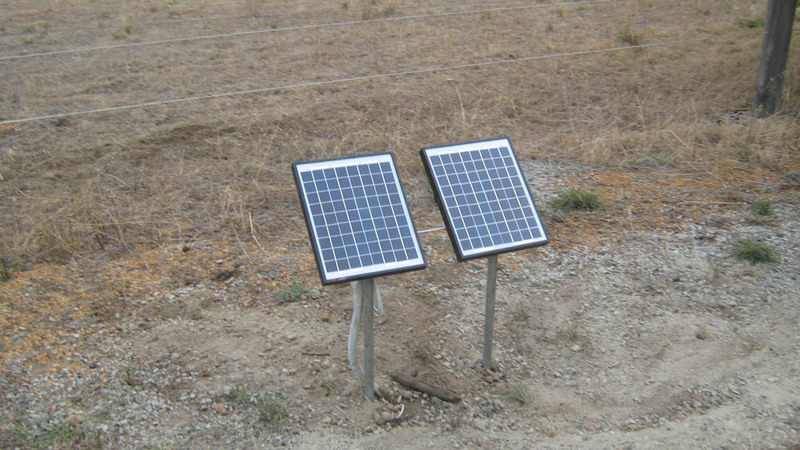 Solar powered gates are reliable safe, as than mains powered models. It can be relied upon at any time and any day (even when the weather is heavily overcast). 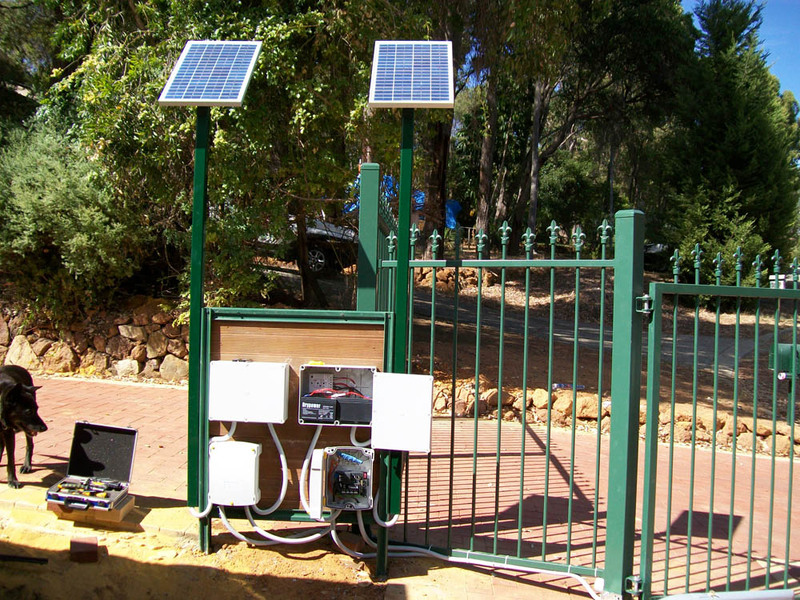 Better yet, these gates feature optional obstruction sensors for better safety, keyless entry keypad for your convenience, remote controls, automatic electric security locking. 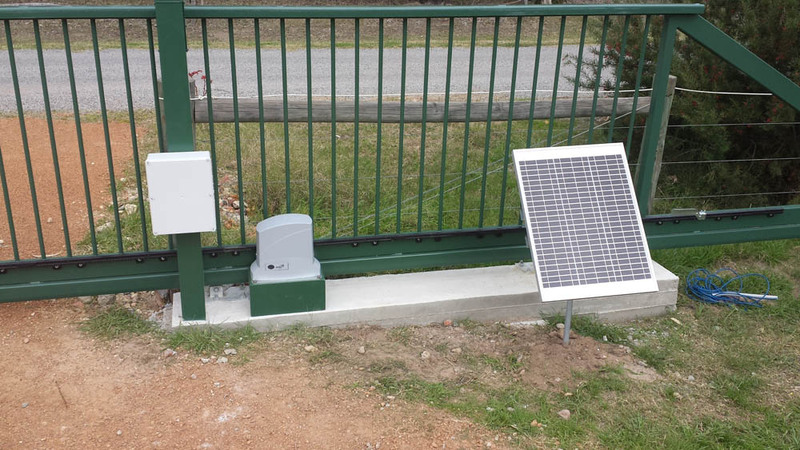 The gate opener can hold the gate open for a number of seconds before closing automatically. To find out more about our gates and solutions for Perth, please get in touch with our friendly experts on 08-94173190. We’re always more than happy to lend a hand and answer any questions you may have about finding the perfect option for your needs.